Jiejin Qiu, is six months pregnant. 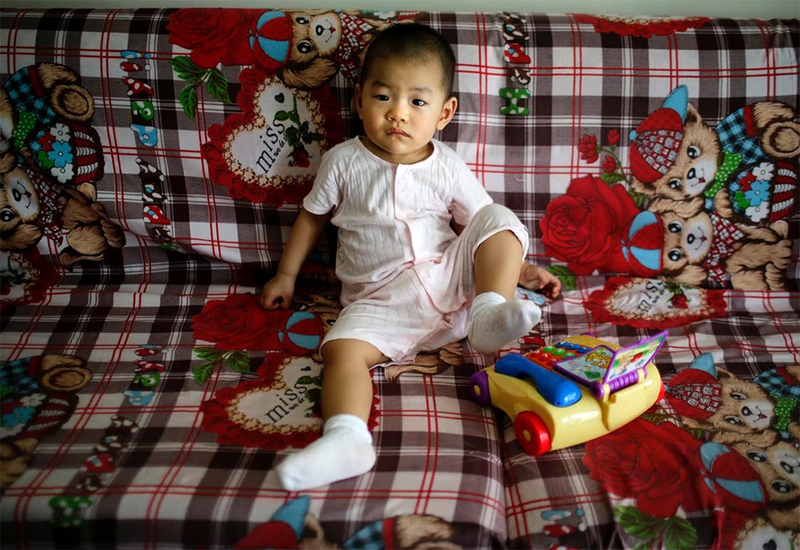 Under China’s one-child policy Qiu, and others like her, could expect to have just one baby. Since being introduced in 1979, the policy has resulted in a generation of only children. The state estimates that 400 million births have been averted since 1980, saving scarce food resources and helping to pull families out of poverty. 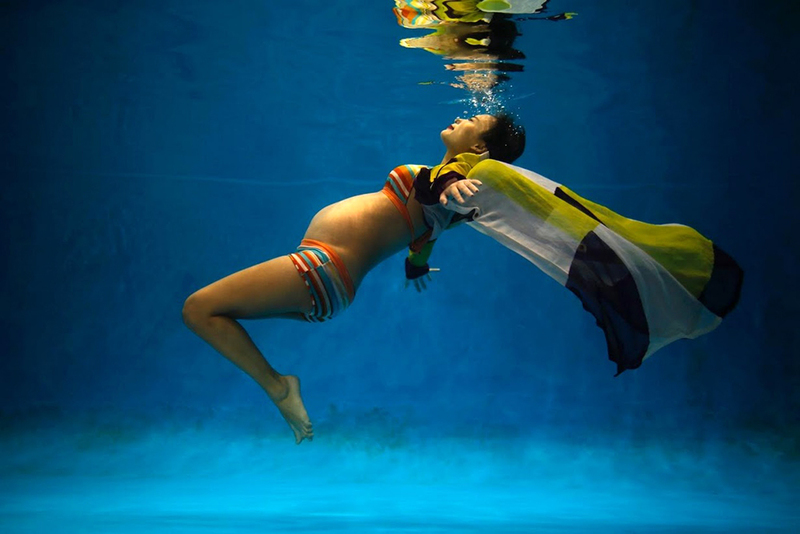 Reuters Photographer Carlos Barria photographed a person born in each year China’s one child policy has been in existence; from a man born in 1979, to baby Huang Aiting (pictured above) born in 2013. Barria asked them if they would like to have siblings.